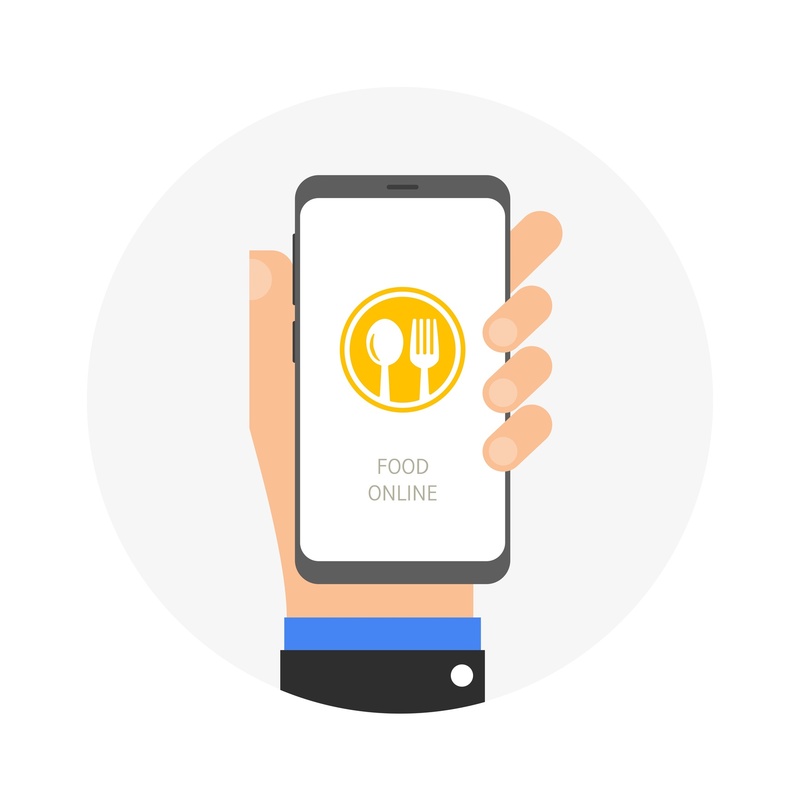 Digital Ordering | NovaDine, Inc.
NovaDine is consistently chosen over our competitors to build, deploy, and support the online and mobile ordering needs of restaurant chains with 50 or more locations. With more than a decade of experience, our company has helped restaurant chains like Panda Express increase their average ticket by an average of 124%. The NovaDine system is easy to configure and rapidly deploy, maximizing revenues and customer satisfaction. Our platform allows us to integrate new features quickly and seamlessly without hassle or down-time. The system is available as a turn-key stand-alone solution or can be integrated with your pre-existing POS system—providing a superior and unmatched return on investment.